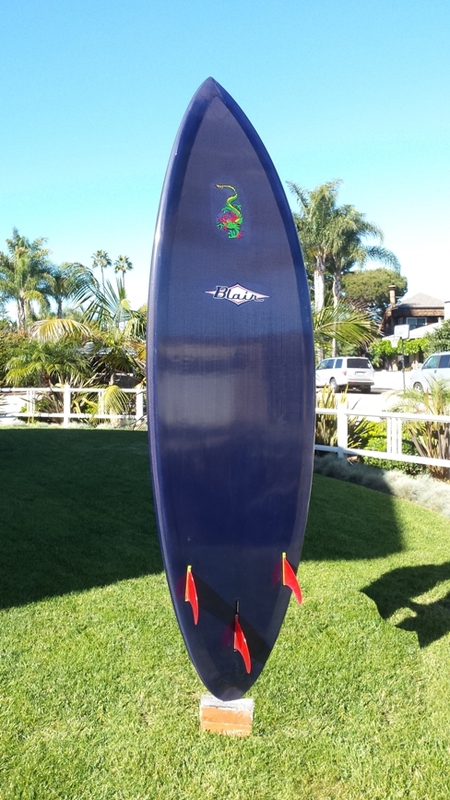 This is the future 2021 SUP Model! WHY WAIT UNTIL THE YEAR 2021 TO GET THE TOP OF THE LINE PERFORMANCE IN AN SUP. Yes of course this model can be made to exact size you want that’s the magic of custom shapes! My exclusive unique carbon boards can be made any shape and size you like. All of my epoxy boards are oven-cured. Epoxy must always be oven cured, if not it is weaker than polyester. My carbon rail boards are really nice and not as expensive. 100% carbon boards are the top of the line; specifically with my custom hot shape and unique fin placement. The nose and tail can be pulled in more for lighter persons. This is a hot dog board for people up to 175 Lbs. if you are good. 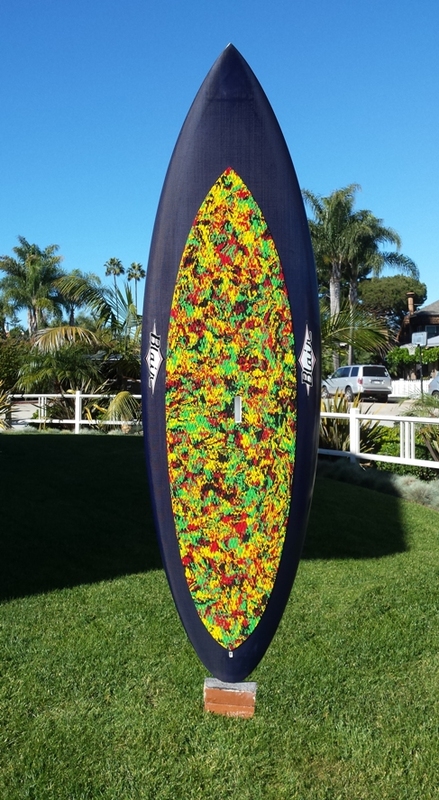 This is a hot dog board for your average surf up to 210 Lbs. This is a big wave board for person’s up to 210 Lbs. This board is built for big waves and for a weight up to 265 Lbs. One thing about custom boards is that they can be designed exactly to the right dimensions to make the perfect size board for you. I have developed these boards with 4 fins and they rip, “Rocket Ships” as I’ve been told!